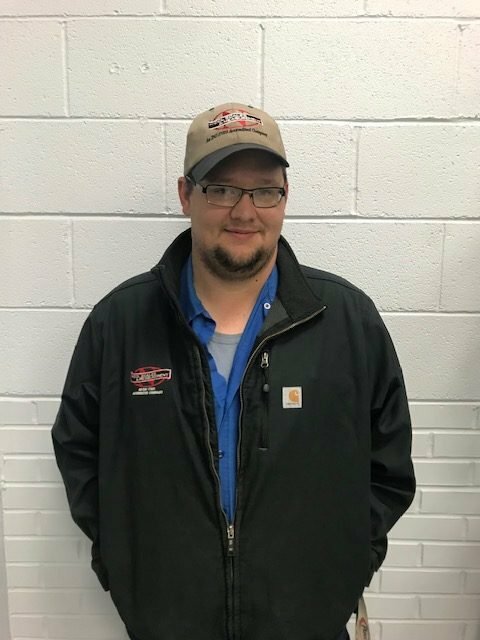 Rusty Bateman has been a great service tech with NSM for four years now. He’s responsible for service and repair both on-site and in-house. Rusty is most rewarded by satisfying customers and most challenged by satisfying Naomi Hughes, NSM’s service assistant. He defines himself as hardworking, dependable and honest. Rustin relaxes by fishing, hunting and hanging out with friends and family. Thanks for four years of hard work Rusty; we’re glad to have you!